by Robert Kennedy, PE. 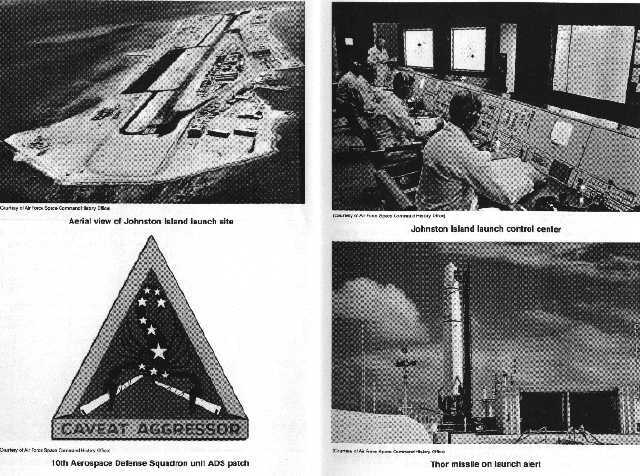 As originally posted to the Friends & Partners in Space listserver, a rebuttal to Washington Post article by Bradley Graham, Going Backwards: Nuclear-Tipped Interceptors Studied [subhead] Rumsfeld Revives Rejected Missile Defense Concept which ran on the front page, Thursday, April 11, 2002.
by Robert Kennedy, PE. 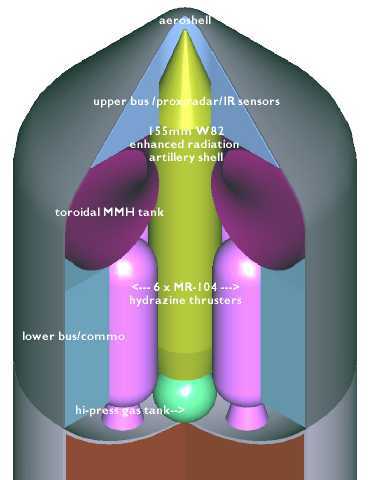 Further examination of the feasibility of ballistic missile defense with exoatmospheric interceptors tipped with neutron bombs, with particular attention to the problems of decoys, MIRVing, biological payloads, and EMP, as well as basing modes, stability and confidence under the OST and CTBT regimes. 26Apr2002; post this White Paper to the Web. 18Jun2002; post update to Web. 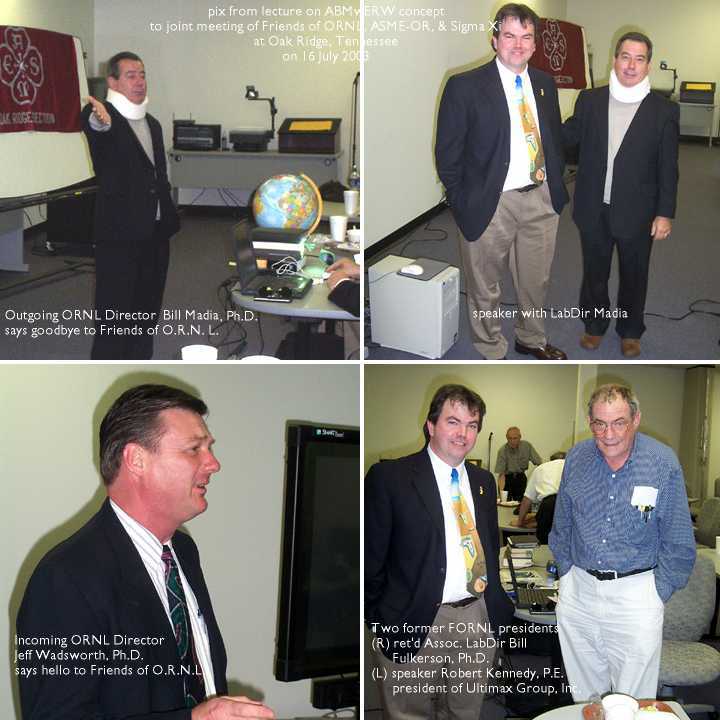 18Sep2003 - present; confidential briefings in Washington DC, Woods Hole MA, New York NY, Oak Ridge TN. Technical content of these papers © 2002-2004 by the author, Robert Kennedy. Figures © 2002, 2003, 2004, and all other material © 1994-2004 by The Ultimax Group, Inc.